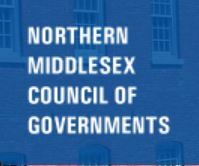 Northern Middlesex Council of Governments (NMCOG), a Regional Planning Agency in the Commonwealth of Massachusetts, was formed in 1963 and supports communities of the Greater Lowell region with matters of transportation, economic development and housing, regional planning, and energy and environment. 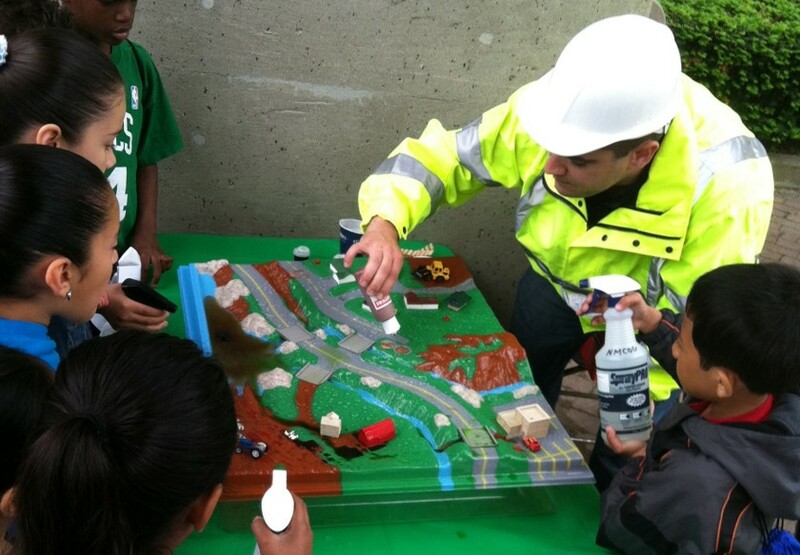 In 2012, NMCOG partnered with the Merrimack River Watershed Council to develop a stormwater education program, with emphasis on low-income non-English speaking communities. Using feedback from the communities, NMCOG and partners developed outreach materials tailored to specific community’s best management practices available in English, Spanish, and Khmer. Also developed are resources for municipalities interested in creating their own stormwater education program, including a How-To Manual and Train the Trainer Guide.